You know that employees often work overtime to meet their official targets. This keeps them from spending quality time with family and disturbs their work-life balance. This will not be the case with the employees of State Bank of India (the largest lender of India). To ensure good work life balance, State Bank of India (SBI) has rolled out work life balance circular across Madhya Pradesh and Chhattisgarh. 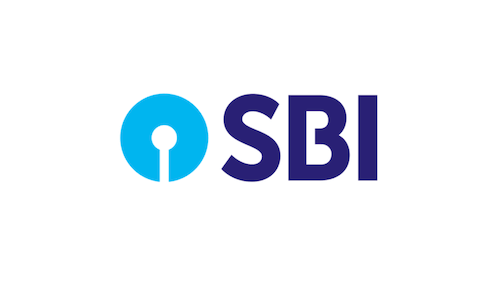 In Feb 2019, SBI started giving its employees the chance of reaching home on time one day every week. The work life balance initiative of SBI is under ‘Nayi Disha’ programme across Chhattisgarh and Madhya Pradesh. The Government has launched it as a pilot project in 11 of the total 40 branches in Gwalior. Also, SBI first launched a circular on work life balance in 2017. It aimed to encourage employees to spend more time with their family. A per the system, one of the employees’ family members (such as wife) will get a QR Code. Say an employee avails the new benefit. Yet doesn’t reach home on time. Under such circumstances, the family member can scan the QR Code via phone’s camera. He/she will have to send the employees’ name and PF number. And of course—the complaint. This complaint will be reported to the employees’ senior officials. The bank is already counselling employees to spend more time with their families. This move by SBI will hopefully help maintain a good work life balance for employees. Improving employee work life balance is one way how QR Codes are being used today. What do you think about this move? Share your views in the comments below.